The film is the third of Stephenie Meyer’s “Twilight” saga, a series of books-turned-movies centered on Bella Swan (Kristen Stewart), a human teenager who is torn between vampire Edward Cullen (Robert Pattinson) and werewolf Jacob Black (Taylor Lautner). In “Eclipse,” the story takes a dark turn when a series of grisly killings is believed to be the work of newborn vampires: newly-changed monsters whose desire for blood is uncontrollable and insatiable. Soon, Edward determines these newborns are soldiers in an undead army created by Victoria (Bryce Dallas Howard), an evil vampire bent on killing Bella to avenge her mate James (Cam Gigandet), who was destroyed by Edward in the first book/movie. 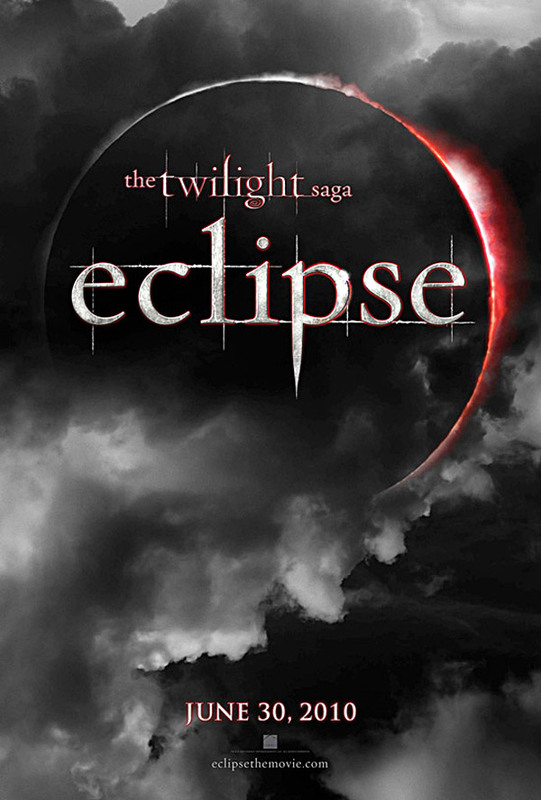 Those who liked the first two movies will probably like “Eclipse.” Fans of the books will appreciate how true the film managed to stay to its hardbound counterpart. Little of the novel’s original allure is lost in translation, though Edward devotees may be a little peeved at how easily Lautner’s witty, often-shirtless Jacob steals the spotlight away from the brooding vampire. Action junkies will relish the thrills this film has to offer over previous installments, especially in the climatic final fight scene, where fangs and fur go a-flyin’. The greatest disappointment of “Eclipse” is the replacement of the original Victoria, played by Rachelle Lefevre. Her doe-eyed, soft-spoken demeanor is a far cry from the dangerous killer Meyer created — and that Lefevre played flawlessly. Howard’s watered-down performance isn’t enough to ruin the movie, but it certainly dampens it. “Eclipse” will meet diehard fans’ epectations, but it won’t do much to soar above them. For another staff writer’s review of “Eclipse,” click here .